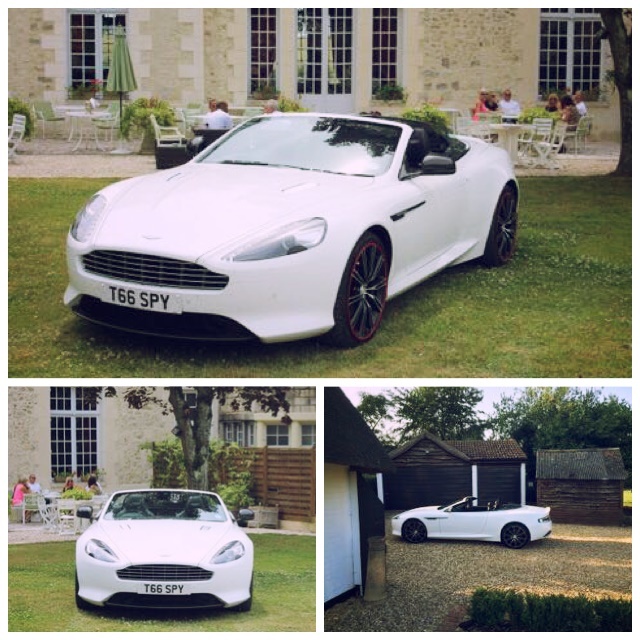 Special Day Cars are not offering just any chauffeur driven wedding car on a budget but an amazingly impressive chauffeur driven super car or a romantic vintage chauffeur driven bridal car. With a whirlwind of excitement for your newly engaged status, you are starting to plan your wedding. Playing with numerous facts and figures is proving to be not as romantic as you first thought. A wedding day is an astronomical affair that will certainly effect the bank balance. Of course it is your big day and you want to have the best of the best, but you need everything to be at value prices. Reducing the guest lists , making your own invitations , opting for a week day wedding will all help juggle the pennies. But the main thing is that you find companies that have great prices, but are still professional and give a service that is second to none. This is why Special Day Cars have impressive chauffeur driven wedding cars at budget prices. 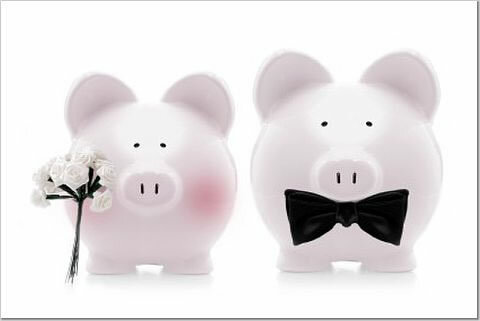 We can appreciate that wedding budgets alter from couple to couple. This is why we provide chauffeur driven wedding cars at all prices. We have cars from top end spectrum, to budget chauffeur driven wedding cars that are equally as impressive. That’s right, you could find yourself a great deal on a chauffeur driven Aston Martin , Bentley or Jaguar that would suit even the tightest of budgets. With super car prices from £250 you can afford a chauffeur driven super car and chauffeur driven bridal car for your wedding.